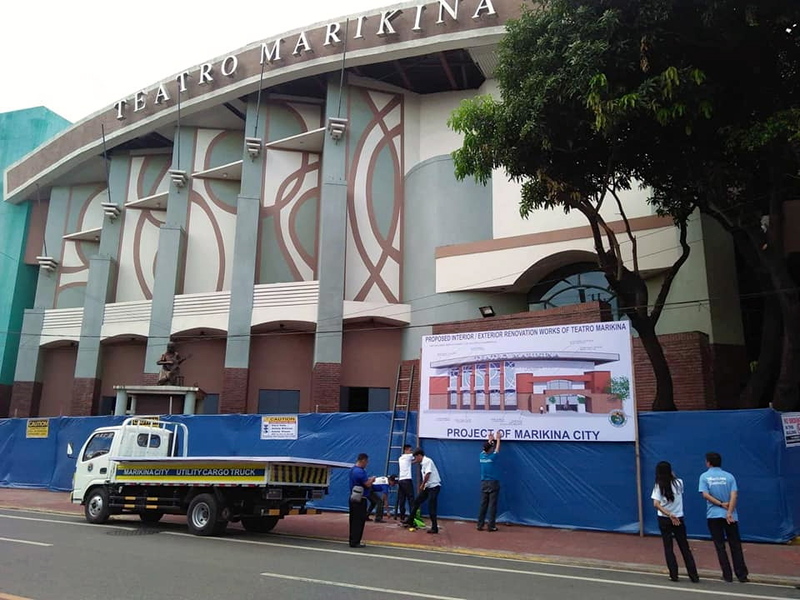 As part of Mayor Marcy Teodoro’s program to promote culture and arts in Marikina City, the City Government of Marikina is renovating Teatro Marikina to make the place more palatable for live cultural performances and other events. 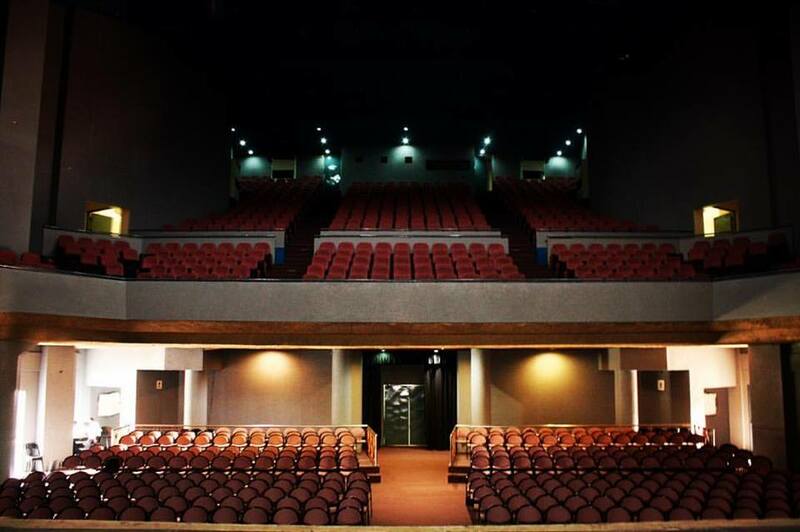 With a seating capacity of 1,100, Teatro Marikina has hosted important events such as graduations, musical, dance and theatrical performances, art exhibits, seminars, among others. 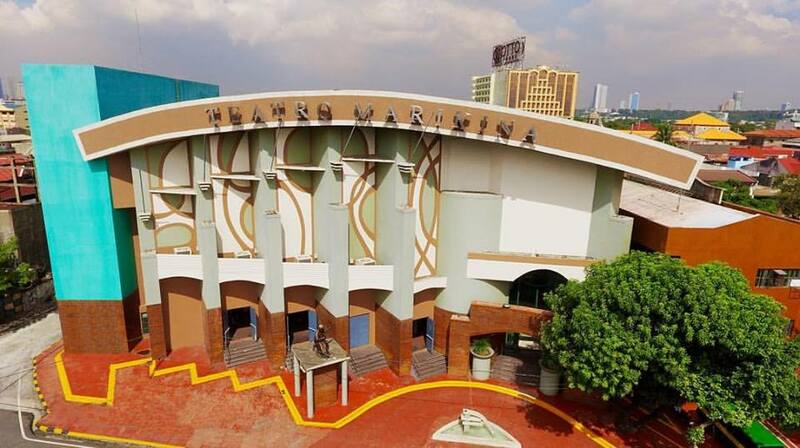 It was opened in December 2002 and since then, Teatro Marikina has become an integral part of the development of arts and culture in the city. 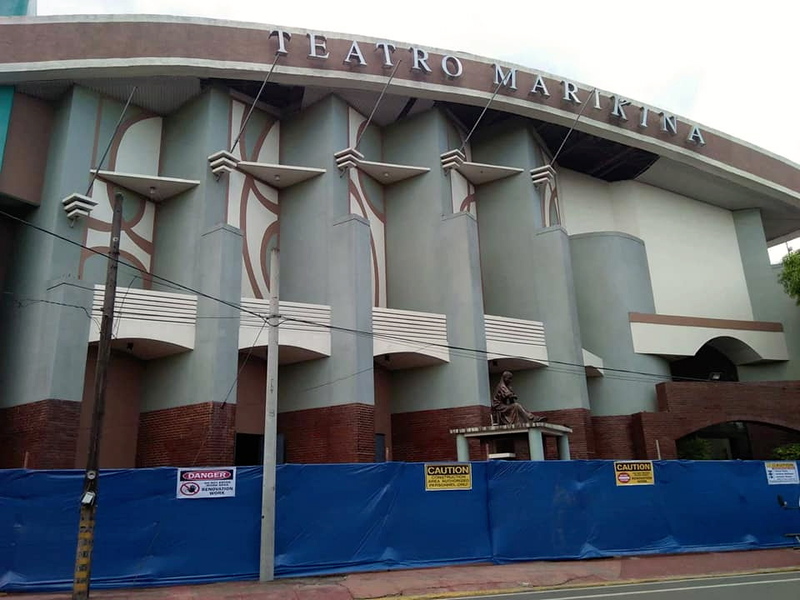 Teatro Marikina is located at the corner of Shoe Avenue and V. Gomez Street in Barangay Sta. Elena. Right next to it is the Office of Senior Citizens Affairs of Marikina. The annual summer arts workshop offered by the City Government is being held at Teatro Marikina.